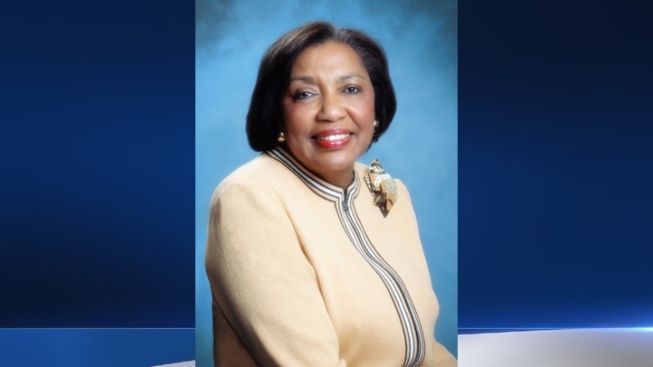 A member of the Los Angeles Unified School District who served District 1 for 10 years has died, district officials confirmed Thursday. Marguerite Poindexter LaMotte was voted to the board in 2003 and was re-elected in 2007. Details of her death were not immediately available. LaMotte was first assigned to Drew Junior High School when she arrived to Los Angeles in 1973. From there, she earned a series of promotions, eventually becoming principal at Washington Preparatory High in 1991. She graduated from the YMCA Business College in New Orleans at age 18, according to an LAUSD biography. LaMotte attended Southern University and earned a bachelor’s degree in Education and earned a master of education degree in 1965 from Louisiana State University. LaMotte served as the Los Angeles Council of Black Administrators president, L.A. Chapter of Southern University Alumni president, the Assault on Illiteracy Program president and as a volunteer and member of several other community organizations. She is survived by two children and four grandchildren. A statement from the board is forthcoming, said Monica Carazo, a district spokeswoman.